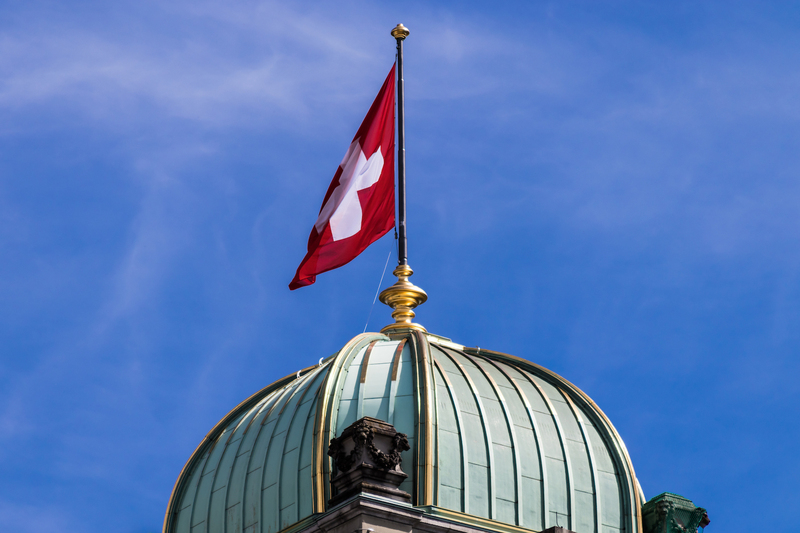 The Swiss government is backing new group to cement its regulatory framework surrounding blockchain startups and ICOs. Taskforce Blockchain – spearheaded by Finance Minister Ueli Maurer and Economics and Education Minister Johann Schneider-Ammann – includes both federal and local officials, as well as members of various blockchain startups and legal representatives, according to a fact sheet. The group will look at the legal guidelines surrounding ICOs and blockchain companies, while working with the State Secretariat for International Financial Matters – the federal body responsible for implementing financial market policy and representing the government’s financial interests across borders. Schneider-Ammann praised the inclusion of blockchain companies in the conversation surrounding their legal framework. Switzerland has long been friendly toward blockchain startups and cryptocurrency organizations, and is home to “Crypto Valley,” a region in the country known for the number of companies developing projects based on the technology. Additionally, the government’s Federal Council proposed a regulatory sandbox last year to create a more welcoming environment for startups to experiment with their projects. Part of this sandbox’s mission would be to monitor the development of new business models inspired by financial technologies. The government also aired hopes to encourage more companies to build their base of operations in the European country. The Taskforce Blockchain’s first meeting will be on Jan. 12, 2018. Correction: This article has been amended to correct a misspelling of Finance Minister Ueli Maurer’s surname.